Getting ready for a trip to Maui? You may want to toss in some cold weather clothes and pare down your shoe selection. Here are the best tips from our staff of seasoned travelers. Some are reminders of things often forgotten, and there are some details specific to flying to Hawaii. See you at the beach! Snacks for on the plane. In general, foods that are cooked, canned, frozen or commercially processed and/or packaged are allowed to be transported to Hawaii, as long as the product is arriving from within the U.S. However, there are restrictions on plants, fruits and vegetables coming in. For example, you can bring an apple in your bag, but not a pineapple, most citrus fruits or coconut. Check the State of Hawaii plant industry website for more info, especially if you are traveling from outside the U.S. Makeup & toiletries. You are allowed to bring a quart-sized bag of liquids, aerosols, gels, creams and pastes in your carry-on bag and through the checkpoint. A small packet of moist towettes and travel size tooth brush and paste is some of the most refreshing items for travel. A clear plastic zippered bag works great so the inspector can see the items. These are limited to travel-sized containers that are 3.4 ounces (100 milliliters) or less per item. Larger liquid items can go in your suitcase. Seal in a Ziplock to prevent leaks due to changes in luggage compartment air pressure. Paperwork. Even if you have much of this info on your phone, it is a good idea to print out reservation confirmations, boarding passes, itineraries, maps and directions to your accommodations. Keep in an outside or easily accessible pocket. ID. Don’t forget to bring your passport or driver’s license. You can’t fly without it! Phone. In addition to your cell phone, make sure to pack a charger- the most forgotten item! Camera. Pack an extra memory card and battery. If you are “old school,” tuck an extra roll of film in your checked luggage. Eyewear. You will want to have your eyeglasses handy, and sunglasses as soon as you get off the plane. A small glasses cleaning kit, sold at most eyewear stores, will come in extremely handy. 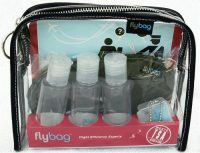 If you wear contacts, a case and a travel size bottle of saline could provide great relief during a long flight. Prescriptions & medications. You never know when a flight will be delayed. Best to keep essential medications in your carry-on. Just make sure pills are in their original container with your name on it. Entertainment. Nothing beats an iPad for hours of in-flight entertainment. Make sure to download books and movies well before leaving home. When waiting in the airport, keep the iPad plugged in to save battery. Invest in over-the-ear noise cancelling headphones and you won’t even notice if you get placed in the crying baby section. It’s doesn’t hurt to throw in a magazine or two from the vast selection at airport news stands. When is the last time you had time to read a magazine cover to cover? Jewelry. No need to put on Ritz for Maui’s laid-back lifestyle, but if you do bring precious jewelry, it is better to keep it with you than in checked baggage. Clothes. My mother always recommended a change of underwear in my carry-on “just in case.” That has come in handy on multiple occasions (like an unexpected layover). Also, if you are wearing cold weather shoes on the plane, you may want to pack a pair of flip-flops to change into after landing. Limit shoes and socks. You will mainly be wearing flip flops or sandals. You should also bring one pair of good walking shoes and one pair of evening wear shoes. Clothing. For the most part, you will want warm weather clothes- shorts and t-shirts or short sleeve shirts, plus a skirt or sundress for ladies. However, many people don’t realize the need for warm layers on Maui. The top of the volcano can drop below 40 degrees (or even snow! ), requiring long pants, closed shoes and socks, a long sleeve sweatshirt and light, weather-proof jacket. A sweatshirt is also a great idea for morning boat charters or helicopter rides. Bring one light-weight sweater for cooler evenings or being indoors in air conditioning. Consider an extra bag. A light day hike bag, or smaller cross body purse for ladies, is ideal for Maui’s active outdoor lifestyle. Plus, you do not want to leave a purse behind in the car when sightseeing. Beachwear. Bring one bathing suit- clothes dry fast here. Ladies, a cover-up, quick dry dress or sarong can take you right from the beach to a café for lunch. One pair of quick-dry trunks or board shorts are ideal for men. 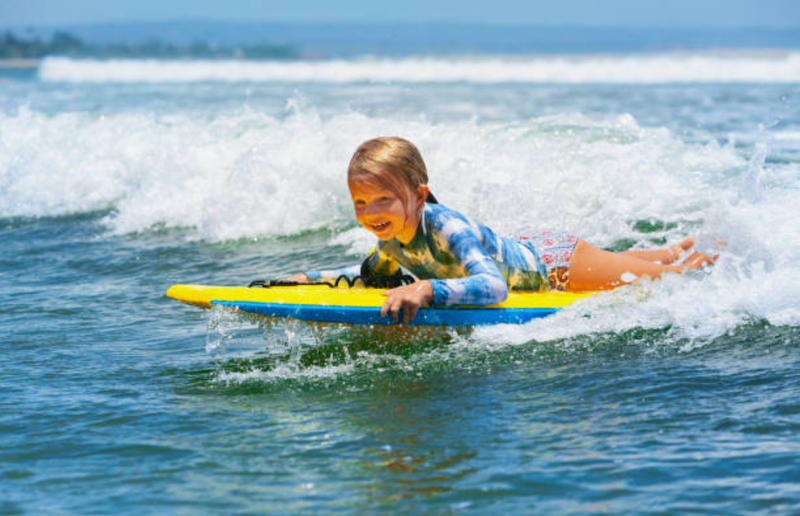 Maui has a new regulation for reef- safe sunscreen. You can easily find these products on the island. Also, most condos and hotels have beach towels and there are inexpensive snorkel gear rental places, so don’t take up room in your suitcase packing them. A hat is a good idea, especially is you are sun-sensitive. Adult items. It is almost guaranteed you will not easily find your favorite personal lubricant or related items on island. And who wants to break the romance by going on a store-to-store hunt? Save room. Choose clothes that are versatile, lightweight and will keep you cool. Often clothes in the same color family can be mixed and matched easier, making more wardrobe choices without taking up more space. Plus, if one pair of shoes matches several outfits, you will not only save space, but stay within the baggage weight limit. Plan outfits that can be dressed up or down. Rolling clothes in your suitcase not only is an effective use of space, it helps prevent wrinkles. Who wants to iron on vacation? However, Destination Maui Vacations’ condos do have laundry equipment in-unit or on-site, so don’t stress about bringing too many outfits- you can always do a load of wash while sipping a Mai tai out on the lanai. 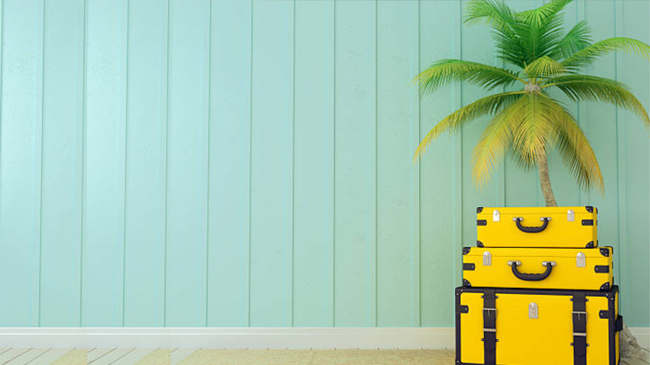 You may want to leave a little extra space in your bag to bring home some souvenirs, art or t-shirts. If in doubt, leave it out. You are going to Maui, with a plethora of shopping options. Do a weigh in of your checked bag before leaving home- airlines are strict on the weight limit, and the over-weight fee is hefty. Relax, have fun, and welcome to the island!